When you are getting ready to sell your home, it’s in your best interest to first schedule a home inspection. Although potential buyers will likely decide to have the home inspected once their offer is accepted, it’s best to know ahead of time about any problems that might appear in the inspection report. 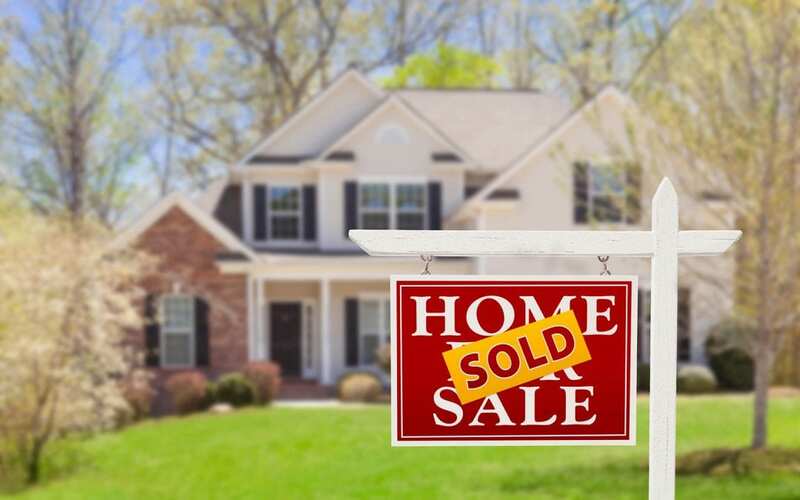 The benefits of a pre-listing home inspection set sellers up for an easier sales process. No one involved wants to find out about major problems when a potential homebuyer gets an inspection. You may be surprised to find out that there is mold in a certain area of your home or that there is a pest issue lurking behind a wall. Even worse, problems with the home can halt the progress of a sale faster than anything else. When you have a pre-listing home inspection, you will get a report detailing any issues your home inspector finds at the time of the inspection. It’s much better to know beforehand than to be blindsided when the inspection is ordered by the person who might buy your home. You don’t want to keep the home on the market too long. Many realtors will tell you that the first 30 to 60 days are the most important. If you keep running into a problem where a sale doesn’t go through because people don’t like what they see on the inspection report, it’s going to keep your home on the market for an extended period of time. You’ll find that the benefits of a pre-listing home inspection can your home sell more quickly. You will see the inspection report before the homebuyer. Rather than leaving them guessing, you can build trust by being upfront about things you know they will find out anyway should you choose not to make repairs. You can also note that your list price takes into account any repairs a buyer would have to make after the sale. One of the benefits of a pre-listing home inspection is that you can make repairs in advance and set a higher price. Otherwise, buyers will likely try to negotiate a lower rate when they find out that they need to replace the roof, fix pipes, or make various other home repairs or updates. You can save money by performing some of the tasks yourself or getting multiple estimates from contractors if you get a pre-listing inspection in advance. 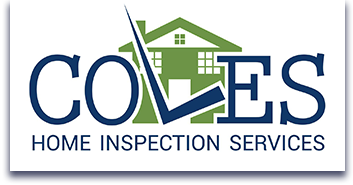 Coles Home Inspection Services provides pre-listing inspections and other home inspection services to Statesville, NC, and the surrounding areas. Contact us to schedule an inspection.